Description: New genuine Acer laptop replacement keyboard. This keyboard is the Windows 8 version and it is backlit and black in color. 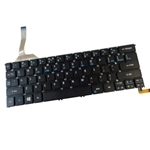 This may be the part you need to replace your broken keyboard. 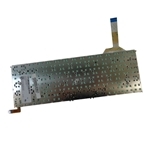 Compatible Part #'s: NK.I1213.024, NK.I1313.007, AEZS8R00020.